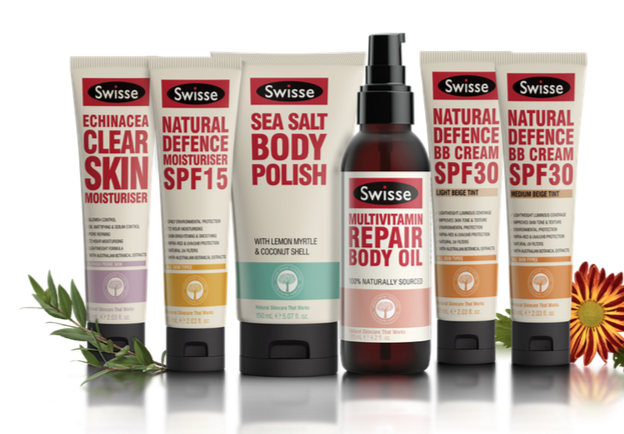 Swisse Skincare is leading the innovation around natural skincare – introducing five new products into its popular face and body range. 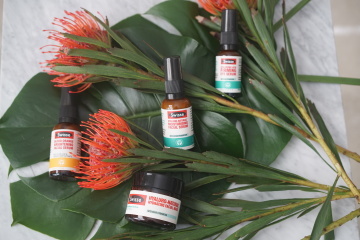 Swisse, who believe using natural products containing powerful and effective ingredients is the recipe for beautiful skin, welcome three Natural Defence SPF face products, an Echinacea Moisturiser, a Body Polish and Body Oil to its range this June. Jason Buesst, Head of Swisse Skincare, believes consumers today are more aware than ever of the benefits of natural skincare. “We know consumers are becoming more and more health conscious and we are seeing this translate into their skincare routine. They know what they are putting on their skin, is just important as what they are putting into their bodies. 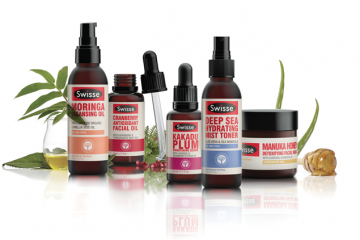 “Our mission here at Swisse is to produce skincare that consumers can trust will work, without the worry of nasty ingredients. Like the entire Swisse Skincare range, the five new formulas luxuriously combine vitamins, minerals, antioxidants and sustainably sourced botanical extracts that are friendly to your body and the environment. All new products are also fragrance-free. 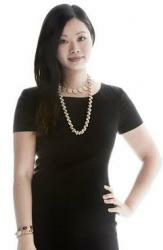 Swisse Skincare is available from Chemist Warehouse, Priceline Pharmacy, Swisse.com and all leading pharmacies.